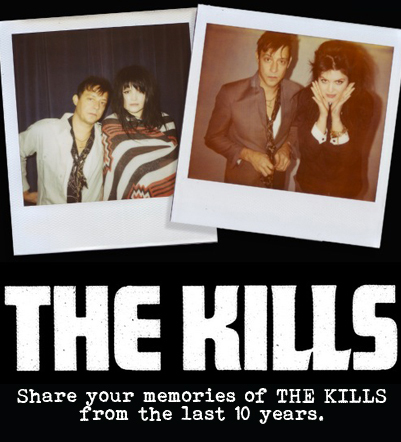 you can see photos of us taken over the last 10 years by Kenneth Cappello in our book Dream & Drive which is out soon, but we also want to see alL your memories of The Kills. photos, flyers, videos, anything. you name it, we wanna see them.